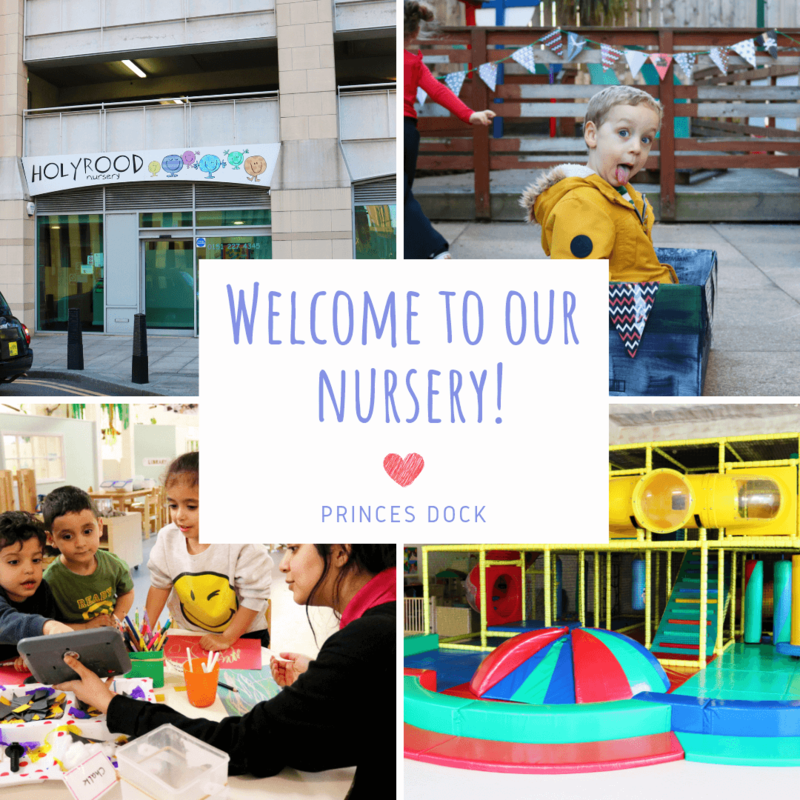 Here at Holyrood Princes Dock we offer quality Childcare and Early Education for children from birth to 5 years of age. Our nursery is next door to Malmaison Hotel and neighbouring the Royal Liver Building and Liverpool ONE. We have dedicated parent parking available for easy drop off and collection with adjacent all-day parking facilities and easy access on foot into the city centre which is just a few minutes walking distance. Find us here. Playrooms within our nursery are generously proportioned, carefully planned and extensively resourced to create inspiring learning environments in which children can grow and learn with confidence. We pride ourselves on offering children a wide range of activities and all of our children have access to outdoor play areas offering the opportunity for regular outdoor learning experiences across of all areas of the curriculum. 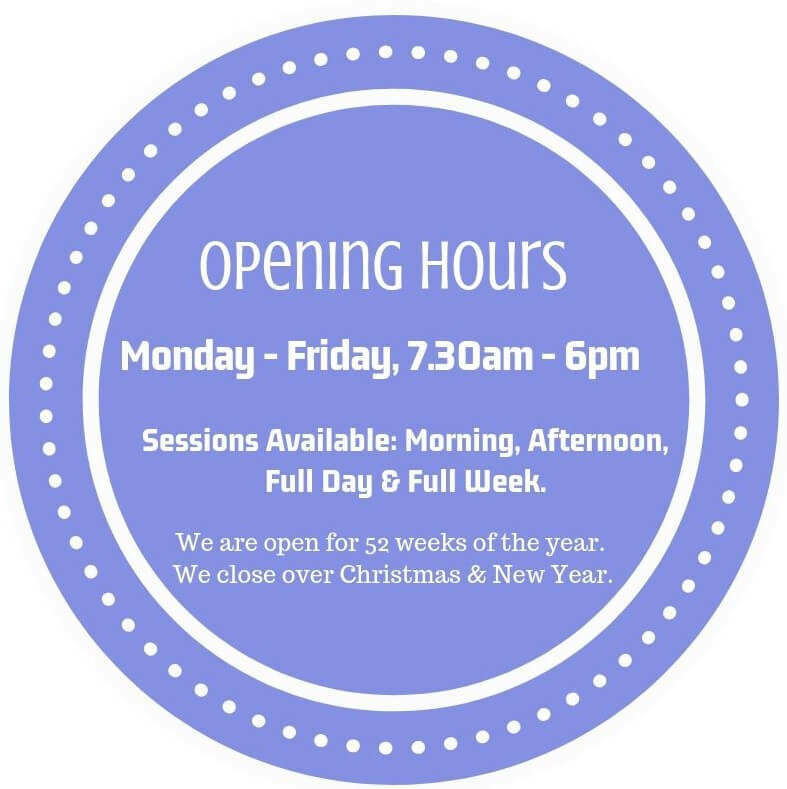 There is a lively and energetic buzz to our nursery playrooms where children enjoy an extensive range of activities, including free access to our fantastic softplay centre. To get a real feel for our nursery, we would highly recommend coming to visit our nursery and see for yourself! Our Nursery Manager would be delighted to give you a guided tour, introduce you to our staff and answer any questions you may have. If you would be interested in arranging a viewing, simply call us on 0151 227 4345 or complete our book a viewing form to confirm your viewing. Our Nursery Manager, Alicia Scutts, has over 10 years experience working within the early year’s sector. Alicia ensures that her parents feel relaxed and confident in the knowledge that their child is being cared for by our dedicated staff team in a safe environment. Our Deputy Manager, Kirstie Wallace, supports Alicia in ensuring our nursery provides stimulating learning environments for children to develop and thrive. We are thrilled to hold a number of awards and accreditations including; Workplace Wellbeing Charter Award, Liverpool Early Years Maths Quality Mark, SENDCo Award, Liverpool Early Years Chartered Leadership Award, Nursery World Award Winner, Day Nurseries Top 20 Nursery Group 2018, Member of NDNA and Investors In Young People Gold Practice Award.